Advertising with SPEEDNEWS has become one of the most successful and inexpensive tools in the aviation industry for selling aircraft, aircraft engines, and aircraft components, and promoting aviation industry products and services. 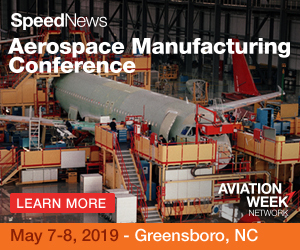 SPEEDNEWS offers many different opportunities to help you get your message to the world's leaders in the aviation industry to promote your asset, product, or service, including distribution at various aviation industry events. Please fill out the form below to download our current media kit, for advertising opportunities and prices.